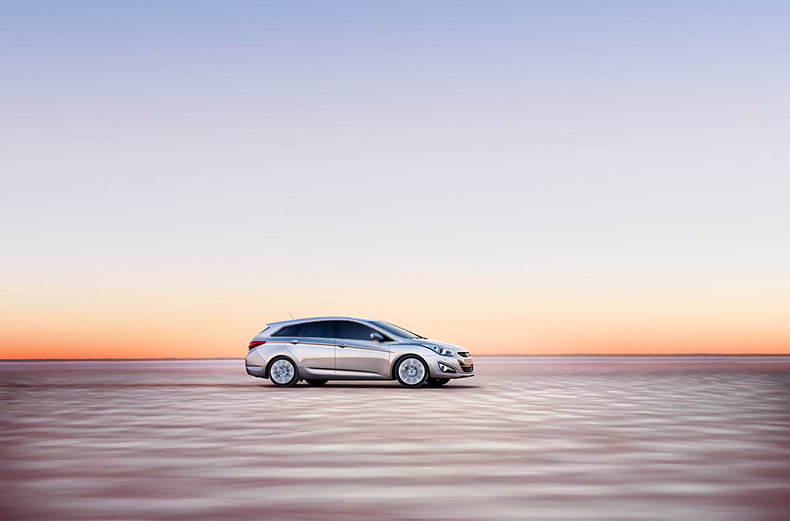 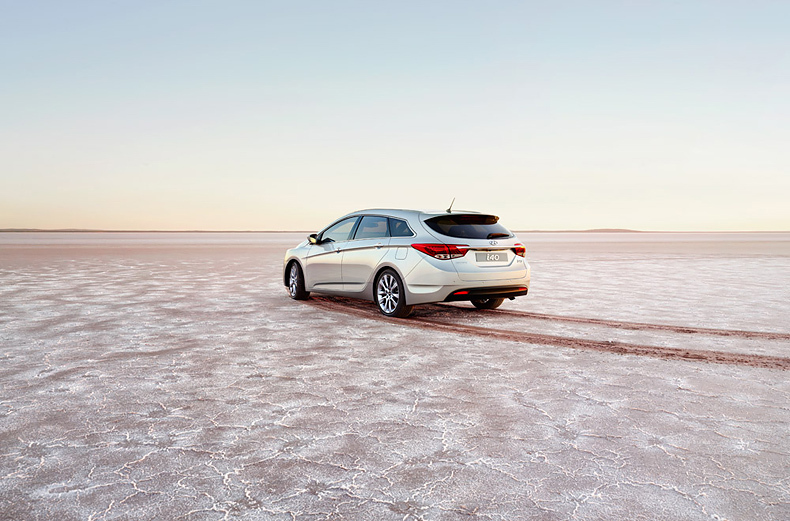 Hyundai is promoting the Hyundai i40 Tourer with a set of photographs shot on Lake Rebecca, a large salt lake in the remote area of central Western Australia, Kookynie. 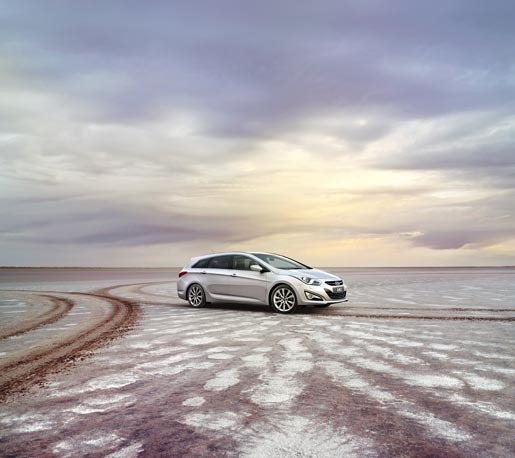 Designed by temporary land artist Jim Denevan, and photographed by Alan & Gretchen, the print advertising series links in with the tag line, “Make an Impression”. Denevan inscribed his drawings with the assistance of the new Hyundai i40 into the surface of the salt lakes, leaving behind beautiful and thoughtful landscapes for Alan & Gretchen to capture in their short existence. 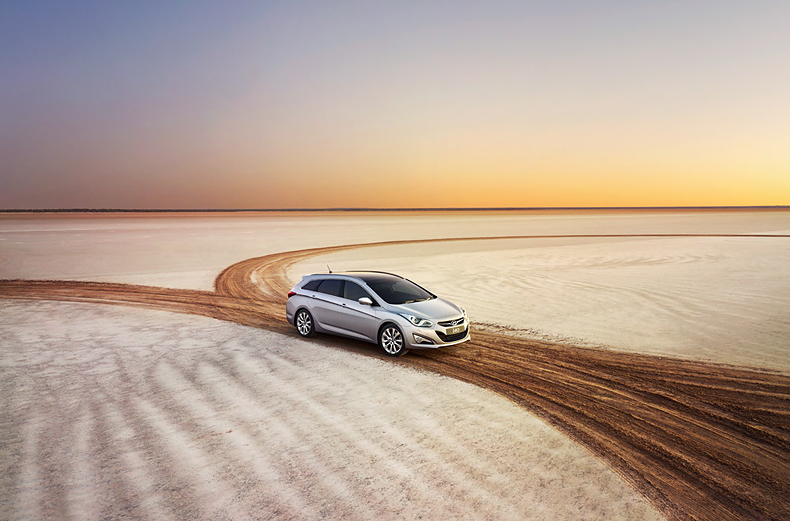 The Temporary Landscape series was developed at Innocean, Australia, by creative director Scott Lambert, art director Mike Lind, production director Steve Dube, temporary land artist Jim Denevan, location manager David Knight, photographers Alan & Gretchen retouched at Lime House Creative.